The Digital Era has introduced so many new marketing channels. Small businesses have taken advantage of this opportunity and have tied their marketing campaigns to blogs and social media. When web-based articles were the most popular strategy, small business marketing departments could be led by a single copywriter, content writer or even a community manager. As time has gone by, photos, videos and graphics have returned to the spotlight. Tech upgrades have turned graphic designers into key marketing players once again, and companies have started investing lots of money in making their promotional items more appealing. Graphic designers have also conquered another marketing segment. Today, commercial printing is more affordable than ever before. 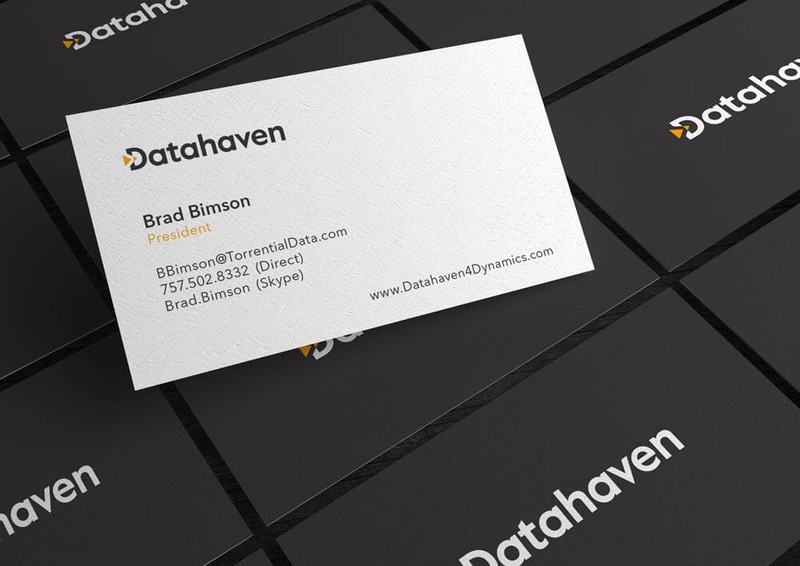 Many have thought that printed promotional items for businesses will become obsolete in the Digital Era. 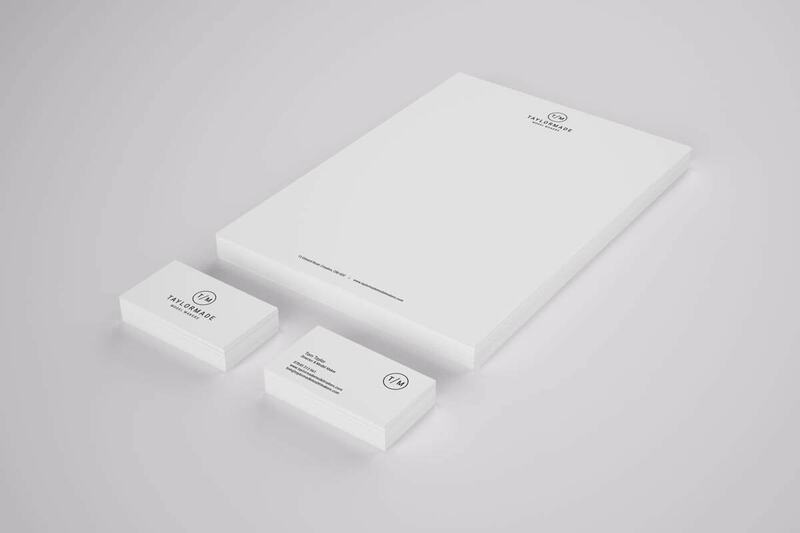 But companies still use printed collateral to showcase their products and services. The entrepreneurship has made graphic design even more popular since companies, governments and NGOs keep organising promotional and educational events, where they hand out flyers, brochures, manuals and other printed promotional items. With the increased availability of graphic design software and tutorials, many entrepreneurs have decided to learn this skill and stop outsourcing this marketing segment. Thousands of horribly designed logos, banners, leaflets and websites have been the direct result of this decision. A smaller number of entrepreneurs have approached this problem in the right way, and were persistent enough to read tutorials and unleash their creativity the right way. These people were able to convey their company’s messages with a smart combination of colours, shades, shapes and fonts. You’ll need to study and practice a lot if you want to learn how to create effective marketing materials. In this article, we’ll try to speed up the process and give you some great graphic design tips, as well as insight into copywriting and prepress, which will help you present your company and its products and services in the right manner. Before you start with the basic principles, you need to understand that graphic design is something you’ll never stop learning. Later, shift to MIT OCW and Coursera courses and learn how to work with some of the most popular design programs. Tutorials Point can help you master your Photoshop and Illustrator skills. You can then focus on a specific field of graphic design. For example, you can find dozens of logo design tutorials that will teach you how to create a stunning logo for your company, and the same goes for banner ad design, prepress, photo manipulation, etc. Practice is important if you want to acquire great design skills. Start using Adobe Photoshop or, if this platform is too expensive for you, try GIMP, which is the most popular open-source image manipulation program. For more complicated tasks that include drawing, you should use Adobe Illustrator, or its free open-source alternative called Inkscape. For prepress, you can use Adobe InDesign or Windows Publisher, which comes with an Office 365 subscription. 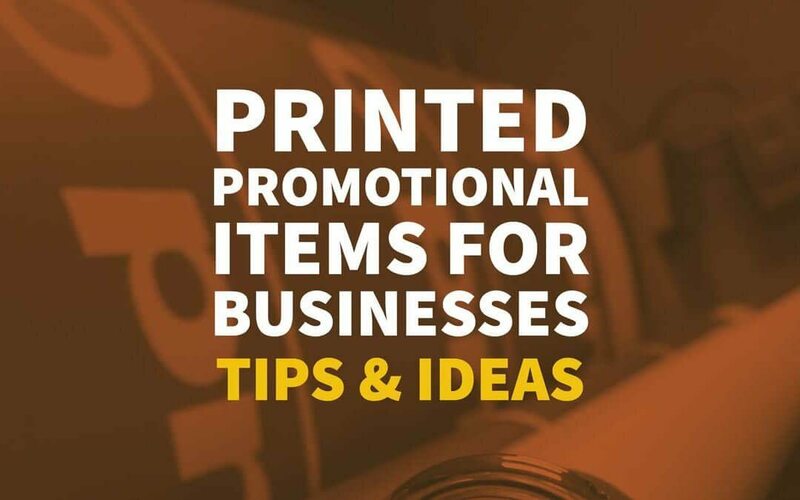 When making your printed promotional items for businesses, you should stick to the most basic design principles. Although colours are dependent on personal preferences, we can still draw some broader messaging patterns from consumer colour perceptions. The Impact of colour on marketing study has determined that colours are responsible for more than 90% of snap judgments made about products. That’s why you need to be very careful when choosing the right colours for your printed promotional products. Each colour drives certain types of emotions. Shapes are also a very important design element. They can trigger different emotions in people’s minds. Since you’ll place your company’s logo on almost every marketing piece you make, choosing the right shape is very important for a professional logo design. 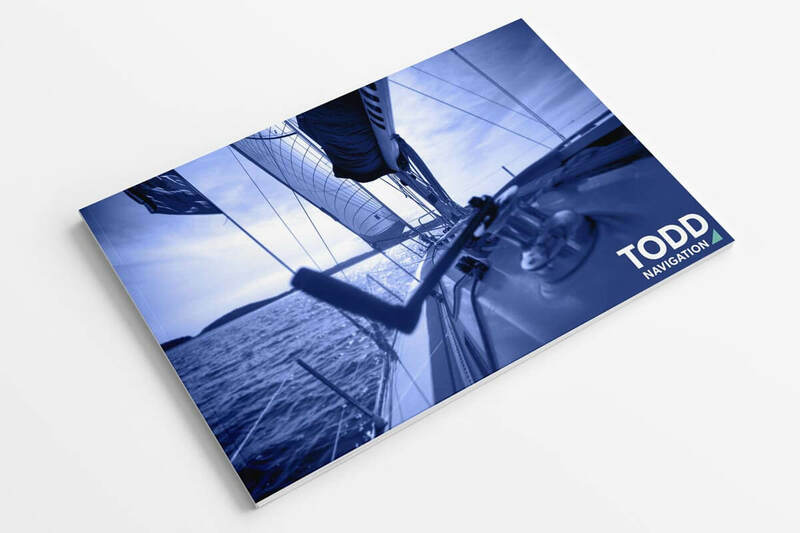 The fonts you choose will frame your printed promotional products and make them more effective. The font should match the message or the purpose of your design. Although it sounds a bit silly, every font has its own mood and personality. It can be serious, casual, cheerful, playful or elegant, and choosing the font with the wrong character can seriously undermine the message your piece is trying to convey. Graphic (decorative fonts with various graphic elements) – These fonts can be used for company logos and big announcements. Before you start tailoring the messages you’ll share in your printed promotional items, you need to conduct a complex market research and identify your audience. In most cases, marketing messages need to be as personal as possible. In order to achieve this, you’ll need to build one – or a few – ideal customer personas and address them directly. Think about the problems your target audience is facing and the things they enjoy. Your marketing message should emphasise how your products or services can solve their problems and make their life easier. It should be written in their language, including common phrases and abbreviations your ideal customers use in their everyday life. Prepress is the process of preparing digital files for printing. If you’re going with marketing materials like magazines, booklets and notebooks, make sure they are optimised for perfect binding. Some custom printing shops also offer prepress services for a small additional fee, so most entrepreneurs decide to outsource these tasks. If you still want to do this yourself, you need to pay attention to the colours. If you’re using offset lithography printing, you’ll need to transfer all the colours in a CMYK format. This is because the offset lithography process uses a combination of only four colours: cyan, magenta, yellow and black. Managing the colour black in your marketing materials during prepress is one of the trickiest issues. Many people don’t know that there are several types of black. There is plain black and full/rich black. Plain black is completely saturated and it’s used as a default black colour in Illustrator and InDesign. Full black is used as a default in Adobe Photoshop. This type of black can come in warmer or cooler variants, which depend on the magenta and cyan levels. You should ask the person who does your printing which type of black they use, and set the black colours in your document accordingly. All images in your document need to be set to at least 300 dpi because anything less will make them look blurry and pixelated. Most printers will also ask you to prepare a copy of the original font files that are used in your document, so they can install the fonts on their own system and fix potential problems during the printing process. Your fonts also need to be outlined. Each character needs to be turned into a path in Illustrator (this can’t be done in Adobe Photoshop). After reading this comprehensive guide, you’ll be a step closer to fully implementing DIY concept to your company’s marketing activities. However, you should know that a successful business requires you to be constantly involved in the company’s everyday operations and that you can’t take a week off to create an awesome business card or a leaflet. When your company starts growing, you’ll realise that outsourcing your graphic design and copywriting tasks is definitely worth it, considering how time- consuming it is for your print design or printed promotional needs.